It looks, feels and performs like traditional furniture. 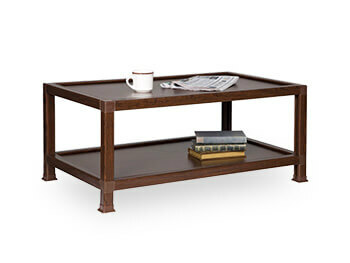 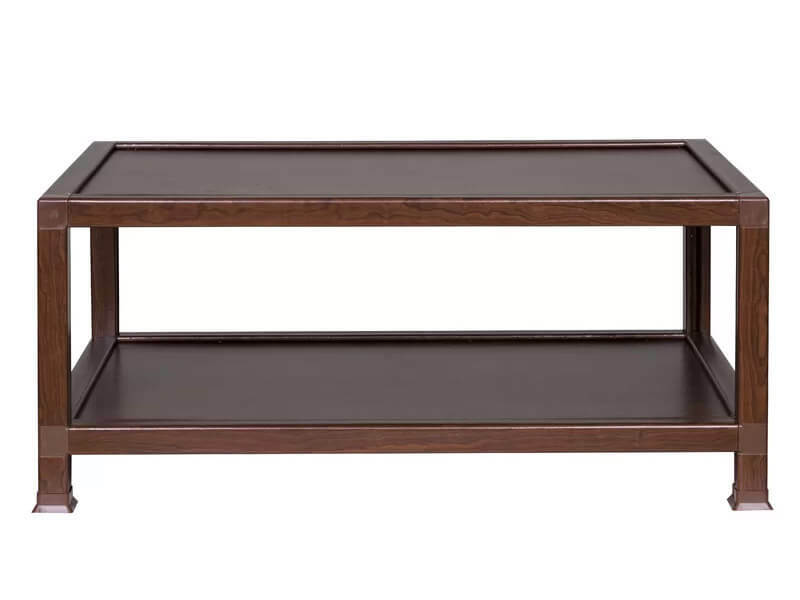 Yet this Diederich Coffee Table is actually made of 100% recycled paper, the first of its kind. 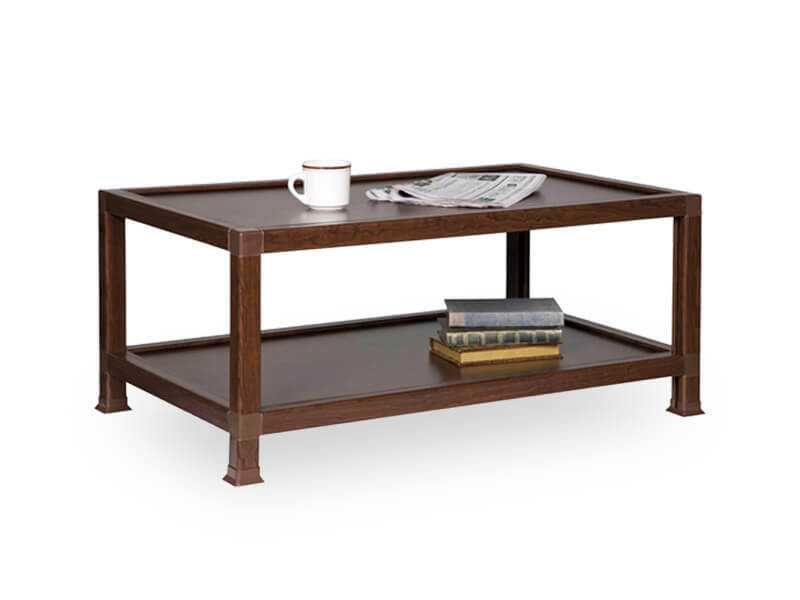 Attractive, fully functioning furniture that's durable, lighter weight and super easy to assemble. 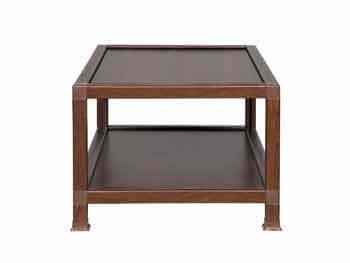 A pre-measured stack of paper layers is pressure bonded into 1 solid strength layer and hard-coated in water-resistant polyurethane laminate.